New release on our music label TropicalBass in cooperation with Global Underground Network (GUN): El Tribalero. Two producers – DJ Tack (Monterrey, Mexico) and DJ Tamalero (Dallas, USA) – originally did these classic Tribal Guarachero tunes, put together and curated by our Caballo with some fine remixes from GUN and other productions by DJ Tack & DJ Tamalero. Tribal Guarachero or just 3ball is the music hype from Mexico which started a few years ago. Western tribal house rhythms have been enriched with traditional Mexican singing and instrumentation, like flutes and drums. In that time it was referred to as ‘Tribal Pre-Hispanic’. New school artists like 3ball MTNY (Erick Rincón, DJ Otto and crew) radically added dancefloor and house synths to it which made it attractive to a very young crowd. With the help of tastemakers like Toy Selectah, Tropical tune diggers and also the Fader magazine it also became known in the “western” underground scene. The Global Underground Network is a group in Facebook for producers, DJs and promoters from all kinds of Tropical genres. 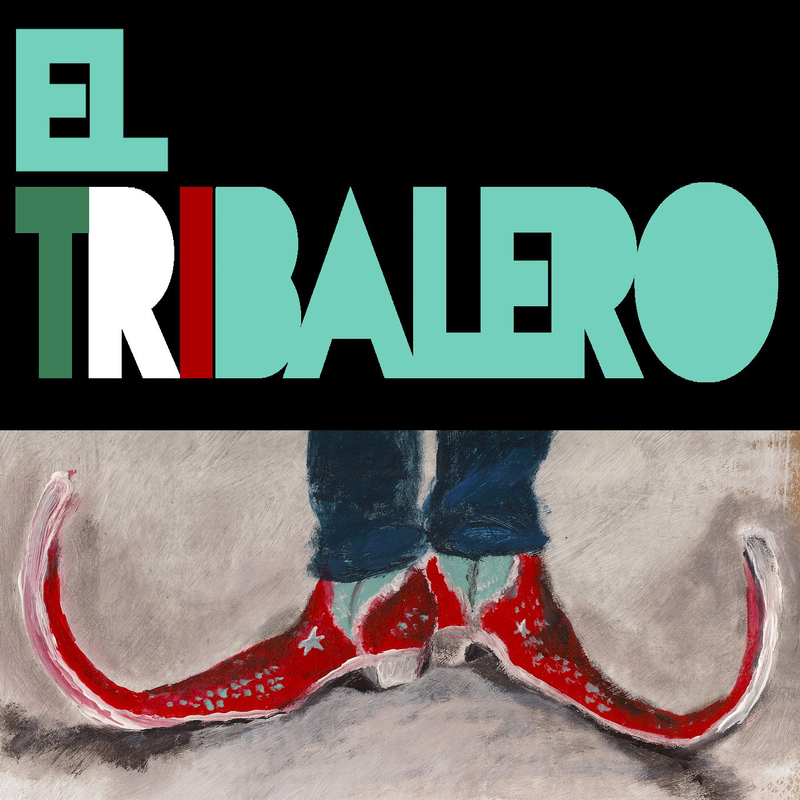 Thanks to GUN “El Tribalero” was remixed by an international staff of producers: Bumps (London, UK), Michael Bruce (Portland, USA), Andrés Digital (Darmstadt, Germany), Guapo Feo (NY, USA) and Andykisaragi (Bristol, UK). Get it at TropicalBass, Junodownload, beatport, iTunes or other major stores.